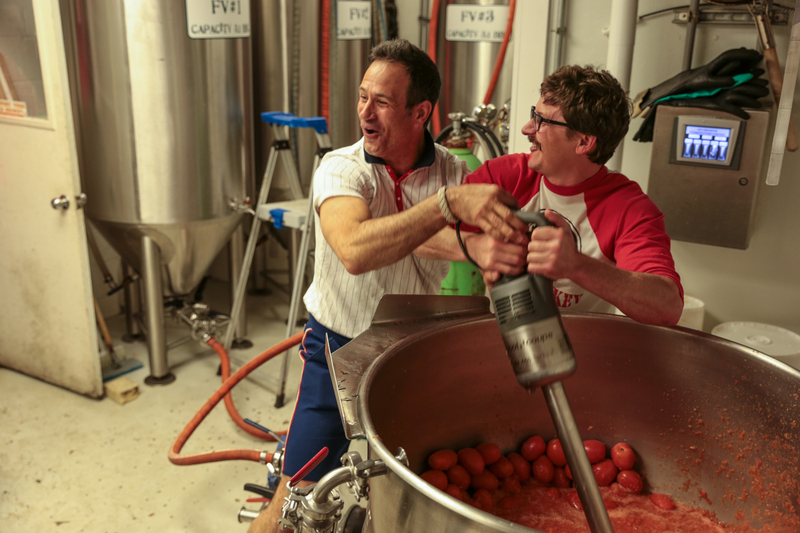 It’s been one heckuva year here at Dogfish Head! 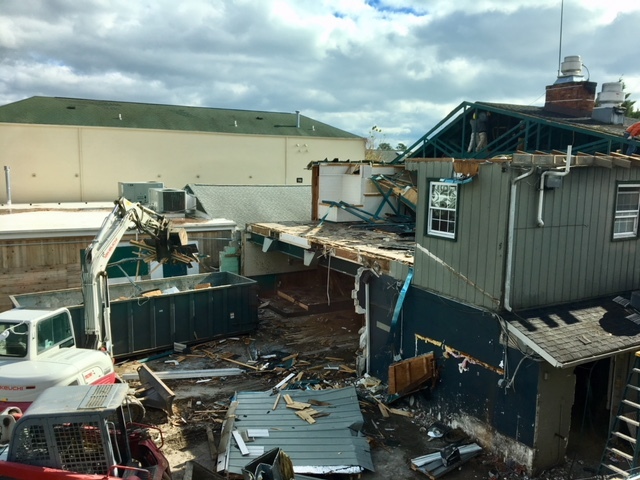 Between a new look for our scratch-made spirits, a brand new space for our original Rehoboth brewpub and the addition of a state-of-the-art R&D system at our Milton brewery, things have been busy in our neck of the woods … and that’s just the way we like it! 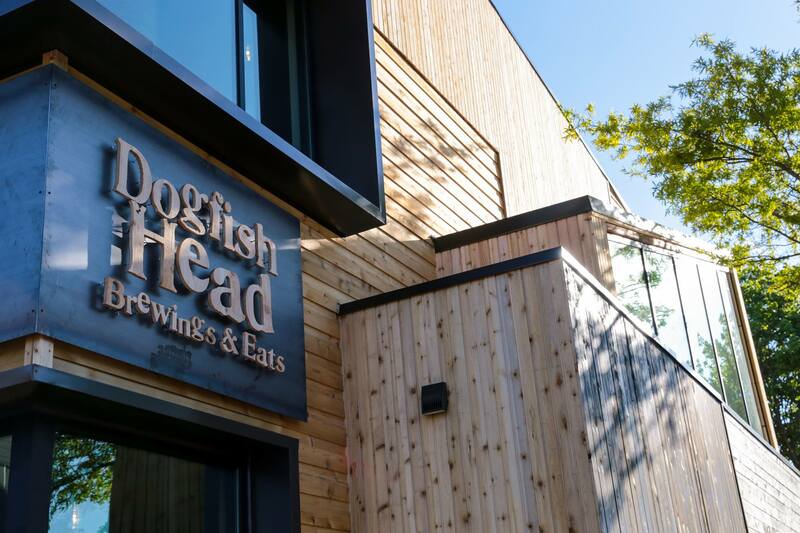 After 22-years in downtown Rehoboth Beach, we expanded and evolved the place that started it all with a brand new Dogfish Head Brewings & Eats! Right next door to our original location, this new building continues to house our world-class beer and food offerings, as well as live music every Friday and Saturday night! 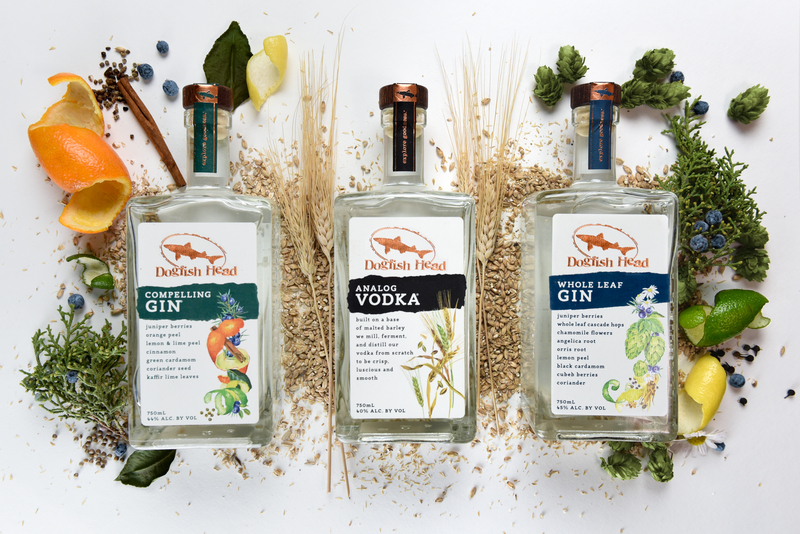 After a 15-year journey with an expansion just two years ago, we’ve got a new look for our scratch-made spirits! Honoring our innovation and imagination, this new packaging highlights our legacy of exploring goodness through real ingredients. Our merchandise team worked closely with our IT team to create a new online shopping experience at dogfish.com/shop! The biggest update? We’re now mobile friendly! Working with our friends from AC Beverage, Sam created an all-new system that makes it possible to drink your favorite wood-aged beers … straight from the barrel! With only two of the Rack AeriAle systems out in the wild - here at our Milton brewery and another at Eataly in Boston - this ground-breaking innovation is just another reason a visit is a must … don’t you think?! We released a six-part video series in addition to a book! Project Extreme Brewing the show explores the evolution and journey of cutting edge and extreme brewing by following along with Sam and friends. 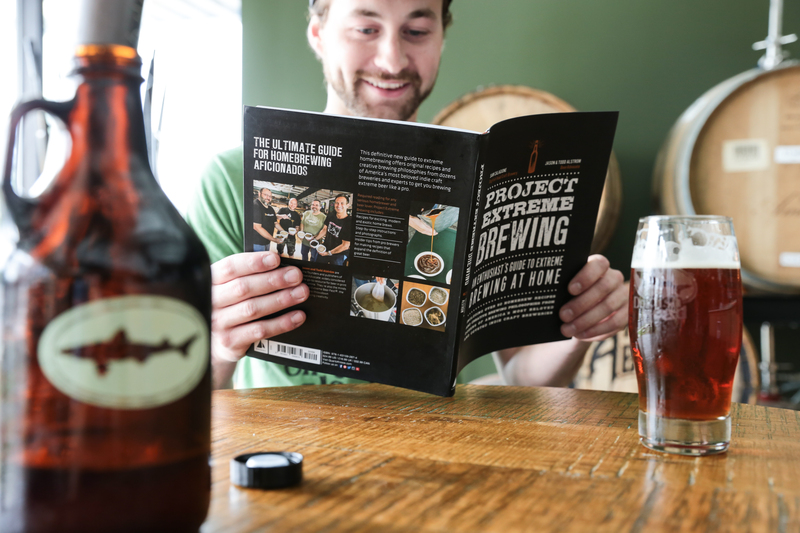 Project Extreme Brewing the book contains over 50 homebrew recipes and creative brewing philosophies from dozens of America’s most beloved, respected and coveted indie craft breweries. We commissioned a new R&D brew system at our Milton brewery! 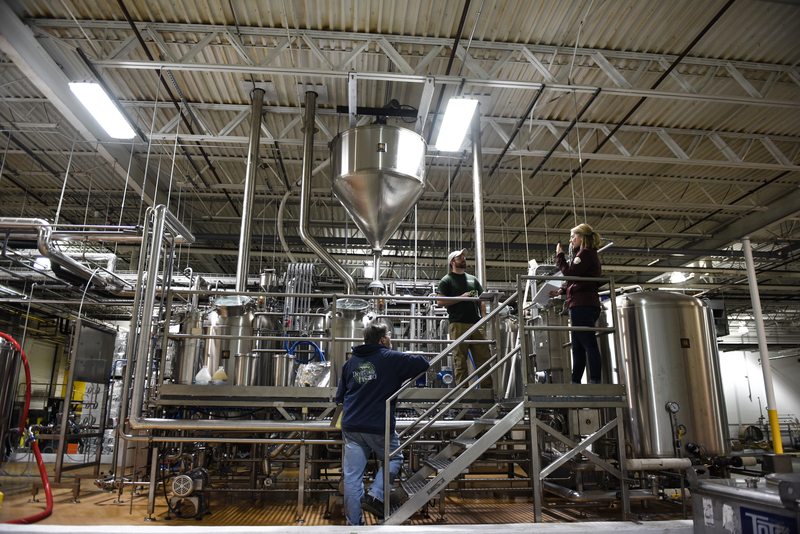 Only 7 bbl, it allows for more accurate recipe development for when we scale up beers to our 200 bbl brewhouse! 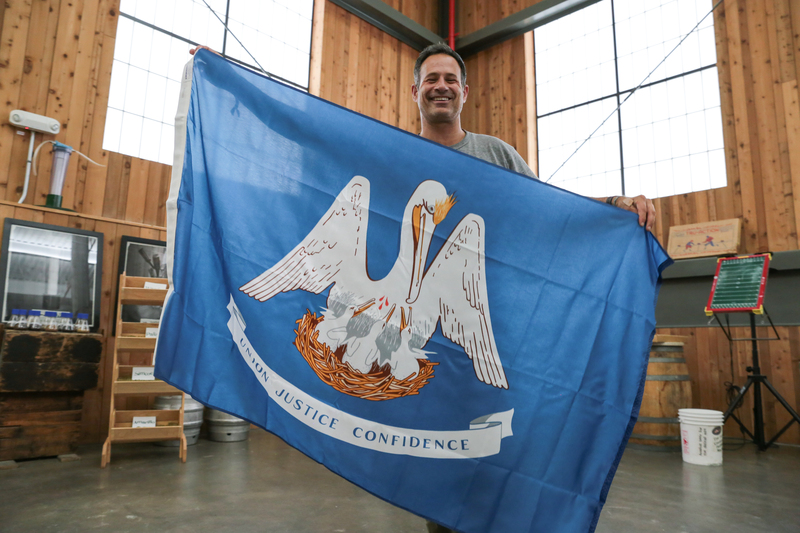 Our Beer & Benevolence program saw tremendous success this year. 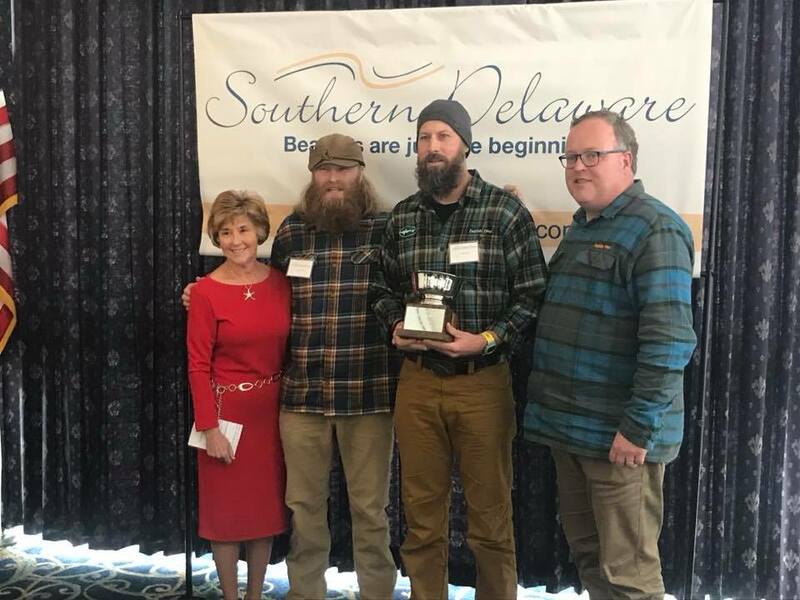 With $145,000 raised for The Nature Conservancy during our annual Dogfish Dash, we later received the award for ‘Best Event’ from Southern Delaware Tourism! We’re proud to work with over 150+ non-profits each year and give back to the community that has helped nourish our roots. It’s been a great year for SeaQuench Ale! 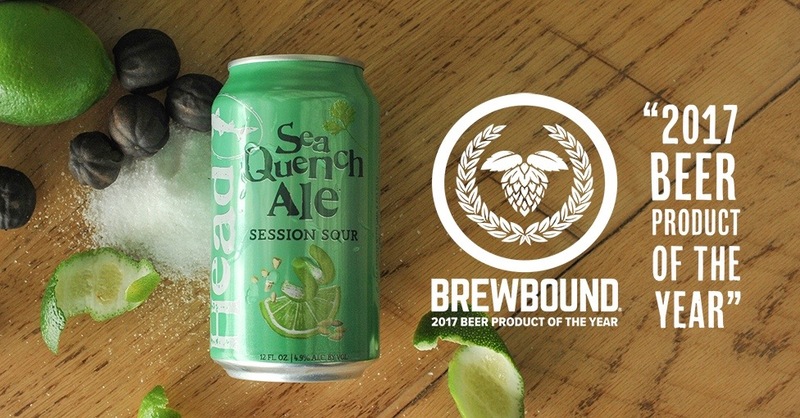 With love from a trio of national media outlets like Sports Illustrated, Men’s Health and USA Today, it was late November that SeaQuench Ale was named ‘Beer Product of the Year’ by Brewbound. We’re beyond thrilled to hear that fans nationwide, as well as our beer brethren are enjoying SeaQuench Ale as much as we are! What about the beer?! This year we cranked out 30+ brewpub exclusives for our Rehoboth brewpub, and bottled/kegged/canned 26 different beer offerings to be distributed throughout our 38-state (plus D.C.) network. Now that’s a lot of beer! 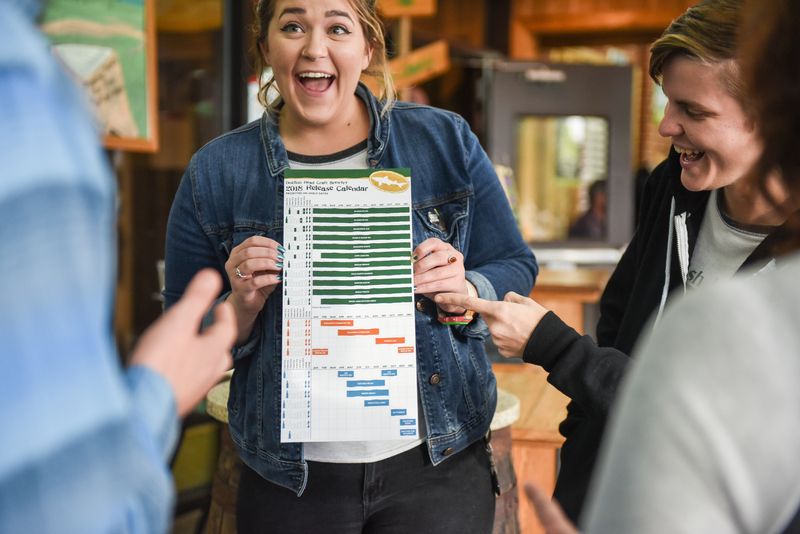 And last, but not least … we announced our 2018 Beer Calendar! We’ve got big things planned - everything from Namaste cans to a new music collaboration with The Flaming Lips! You can find the full lineup right here! We couldn’t have done it without our awesome co-workers. They’re an off-centered bunch that cranks out the good stuff. And, we couldn’t have done it without all of you. 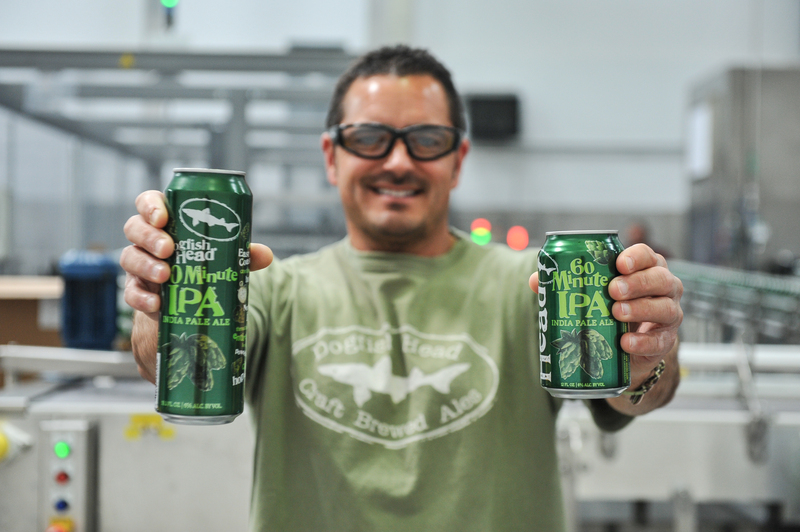 So, from all of us here at Dogfish Head … cheers and thank you! Now 2018 … let’s do this!